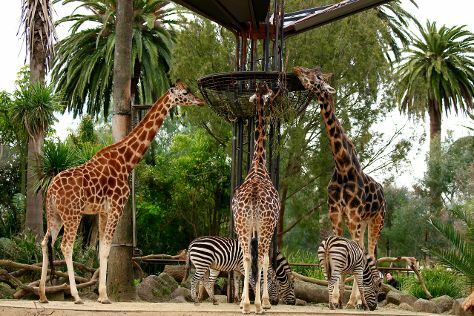 Attractions like Trin Warren Tam-boore and Melbourne Zoo make great kid-friendly stops. Get some cultural insight at Melbourne Museum and Old Melbourne Gaol. And it doesn't end there: stroll through St. Kilda Beach, don't miss a visit to Collins St/Swanston St, get a sense of history and politics at Parliament House of Victoria, and take in panoramic vistas at Eureka Skydeck 88. To see more things to do, other places to visit, traveler tips, and tourist information, go to the Melbourne holiday planning website . If you are flying in from Hong Kong, the closest major airport is Melbourne International Airport. In December, daily temperatures in Melbourne can reach 30°C, while at night they dip to 14°C. Wrap up your sightseeing on the 10th (Mon) early enough to travel back home.